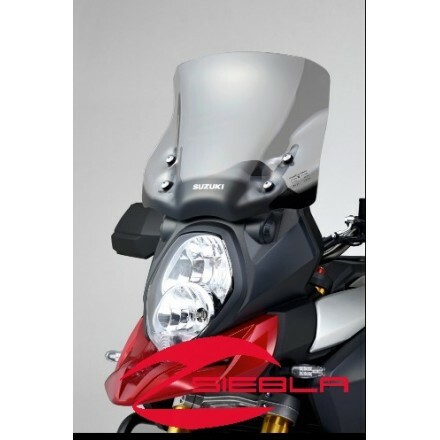 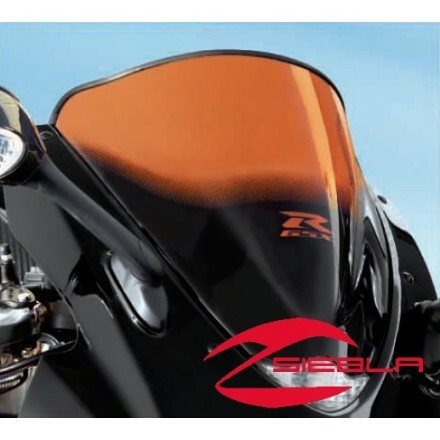 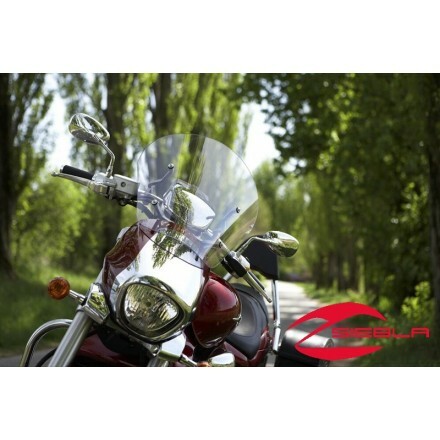 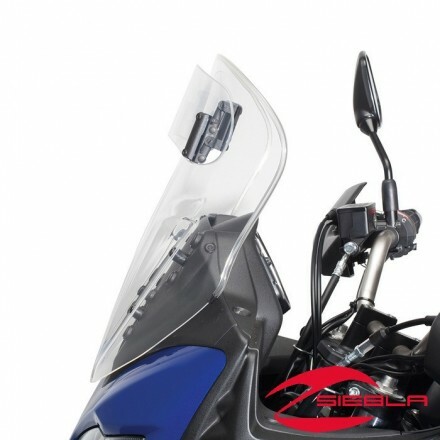 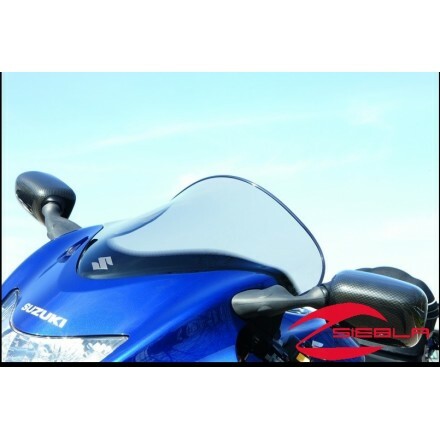 Approximately 50mm higher than original screen for improved rider protection. 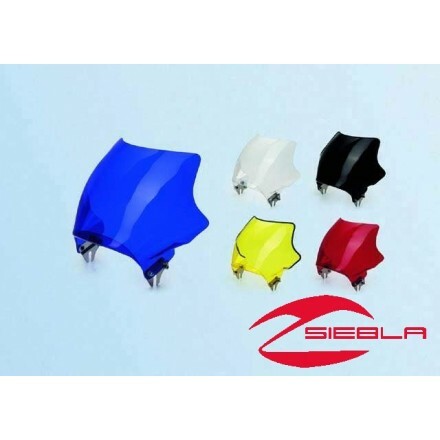 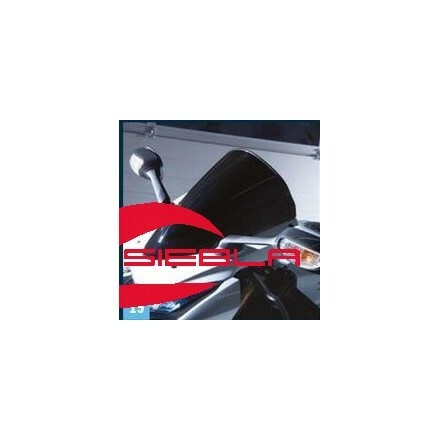 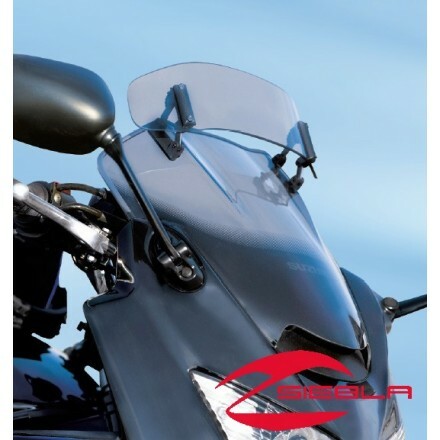 Category: Windshields & Air Deflectors. 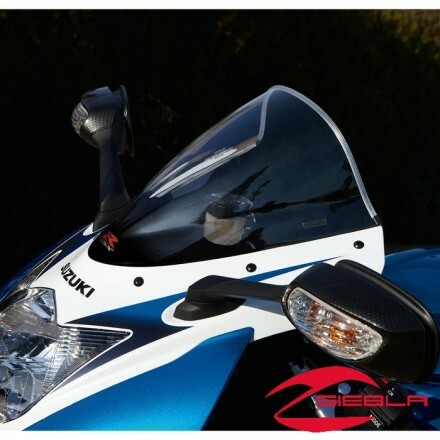 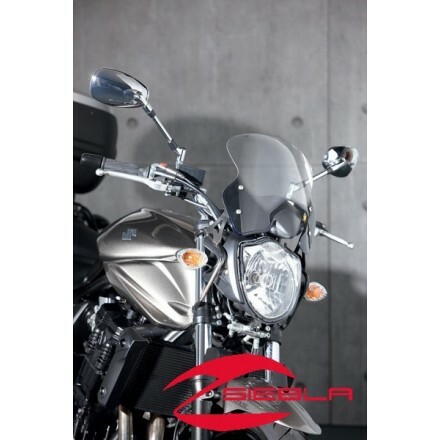 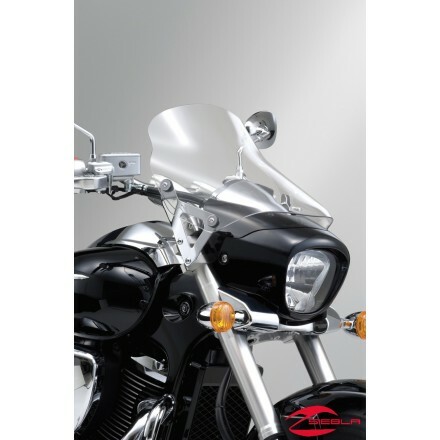 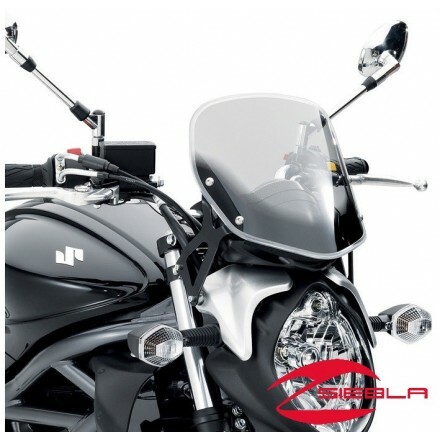 Tough, polycarbonate windscreen adds a sporty look and shields the instrument panel. 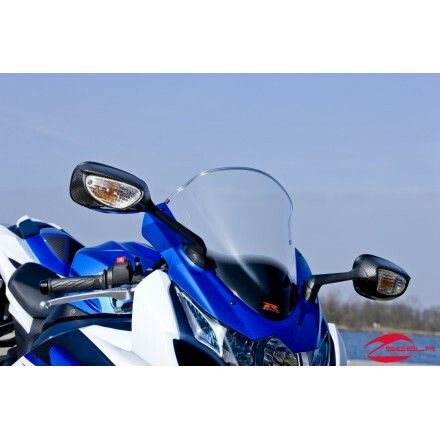 For:GSX-S 1000 Years: From 2015 Smoke Tint. 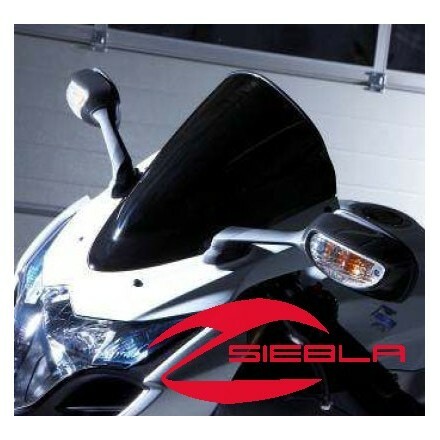 Improves Rider Protection. 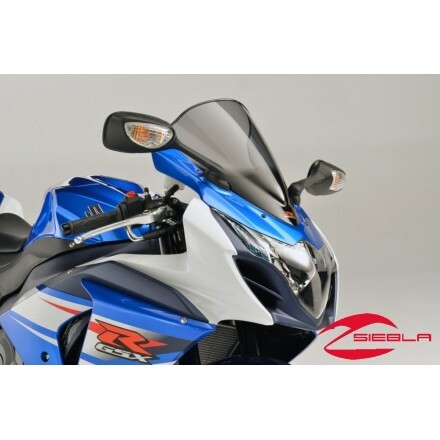 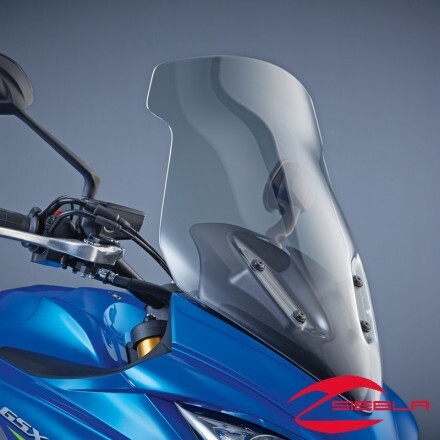 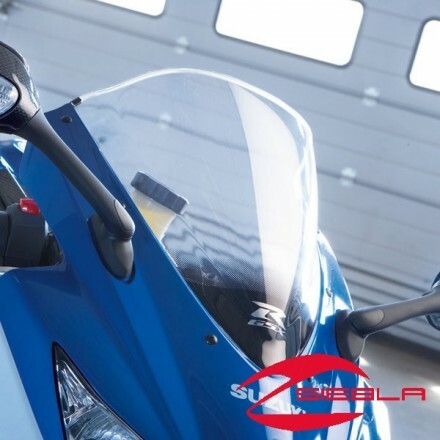 For:GSX-S 1000 Years: From 2015FAIRED MODEL ONLY For reduce wind pressure. 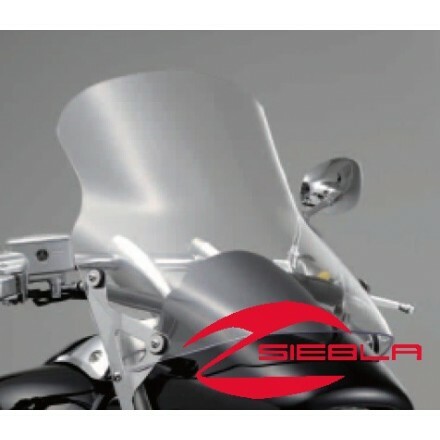 10cm Higher than original standard screen. 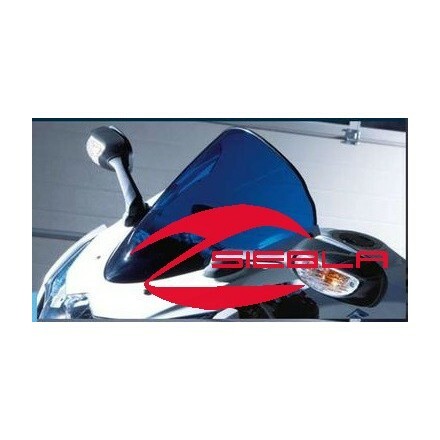 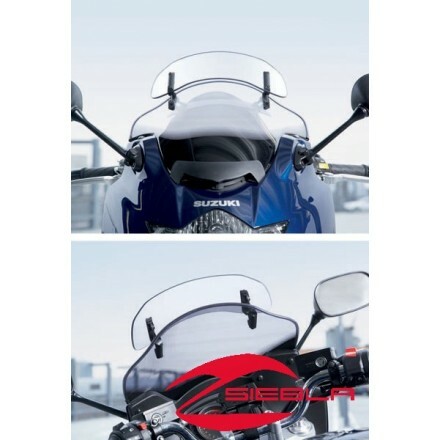 Vario touring screen with SUZUKI logo. 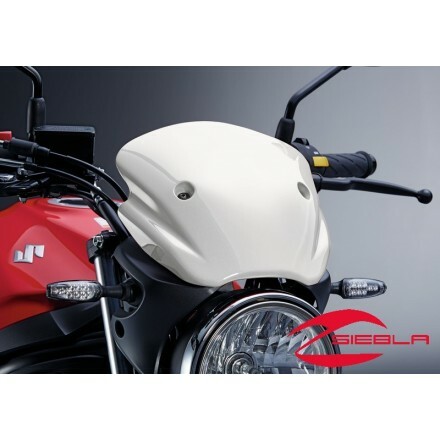 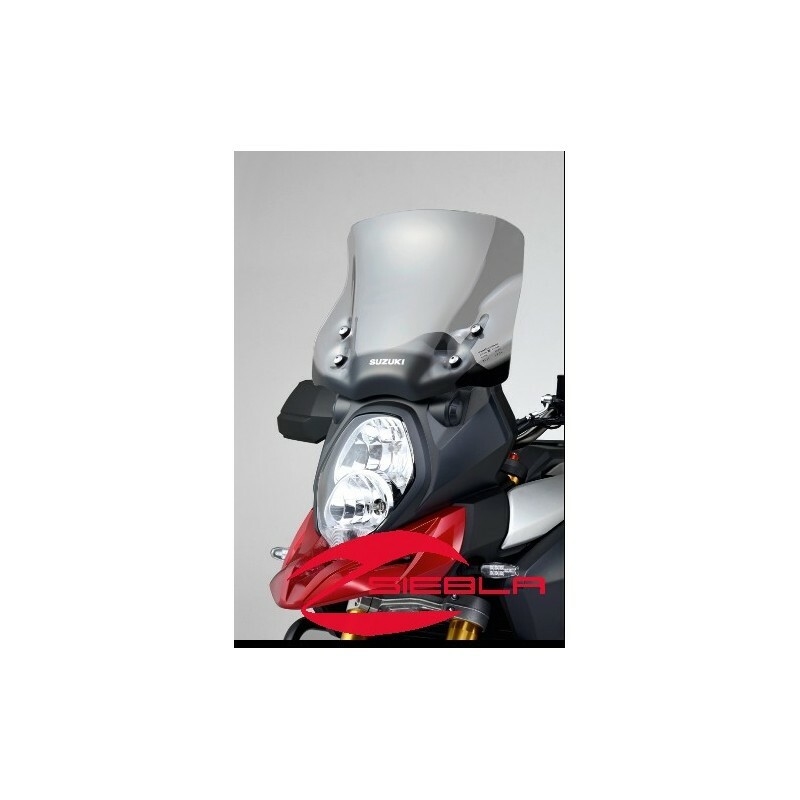 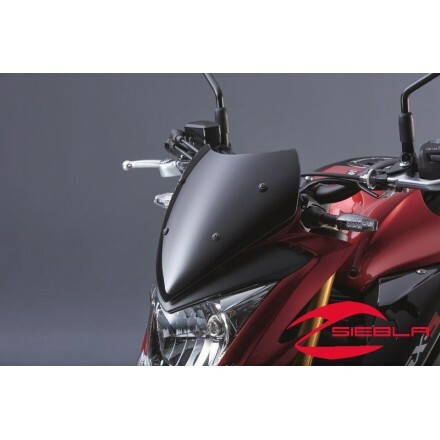 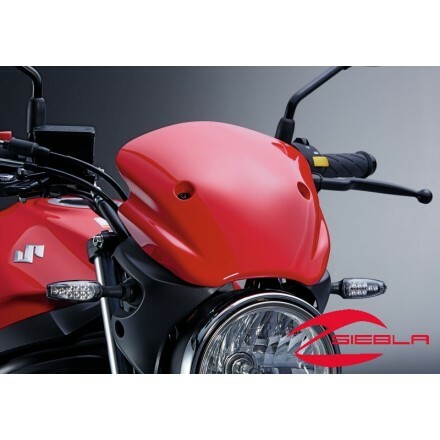 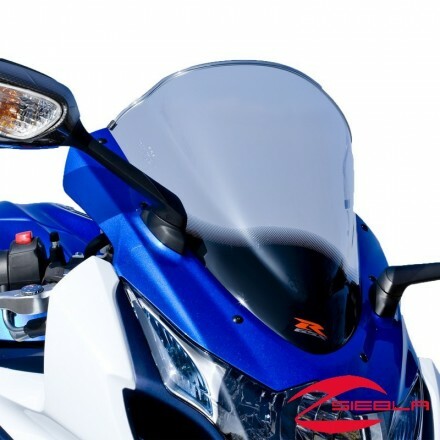 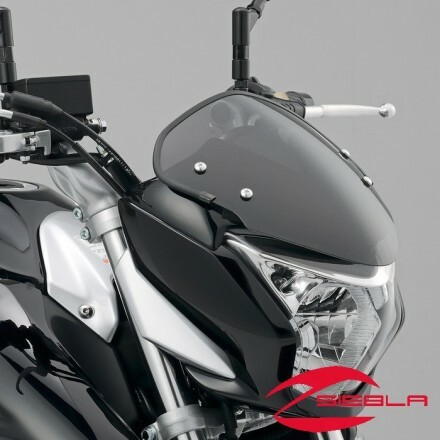 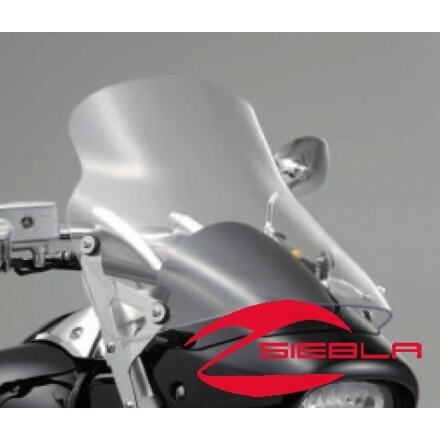 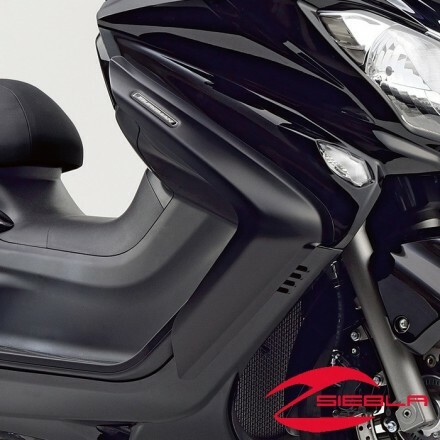 The adjustable spoiler reduces the air pressure when riding, increasing rider comfort.